If you’ve made your way to the Vein Clinics of America website, chances are good you have a bit of an idea of what varicose veins are. If you’ve made your way to the Vein Clinics of America website, chances are good you have a bit of an idea of what varicose veins are. You know, those often unsightly veins that may be on your legs? If you don’t know much about varicose veins beyond the fact that you don’t want them, then you are in the right place. Also, if you do know a bit about varicose veins, we are sure you’ll learn a lot more after reading this post. Today we are going to cover some key things you should know about varicose veins. Whether you have varicose veins, know someone else who does, or want to prevent getting them later in life, there is information here for you. With one in every five adults in the U.S. suffering from varicose veins, this is a problem that should not be ignored. Do you remember learning about gravity in school? Well, thanks to gravity, the veins in your legs have to work harder. 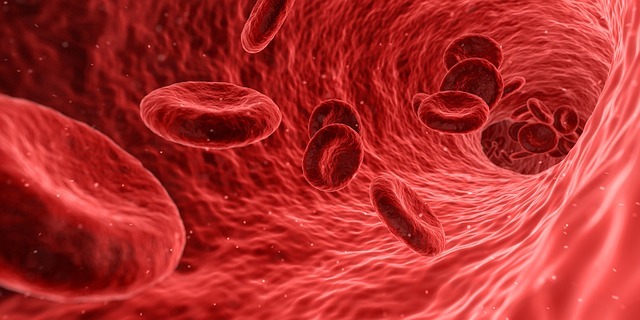 The arteries and capillaries in your body take blood from your heart and disperse it throughout the rest of your body, and it’s the job of your veins to send that blood back to your heart. It’s almost like a giant recycling system. But, because the veins in your legs are working against gravity, there is more strain put on them. And, if those veins are damaged or weakened in any way, then blood can flow backwards, where it ends up pooling in your veins. And, that pooling is what causes those not-so-pretty varicose veins. So what can lead to your veins being damaged or weakened in the first place? No, not all veins are created equal. Varicose veins are often mistaken as being the same as spider veins, but we are here to clear up the differences for you. Spider veins are red or purple in color, are usually smaller, and tend to be more flat. Varicose veins are blue, are usually bigger, and bulge out on your legs. 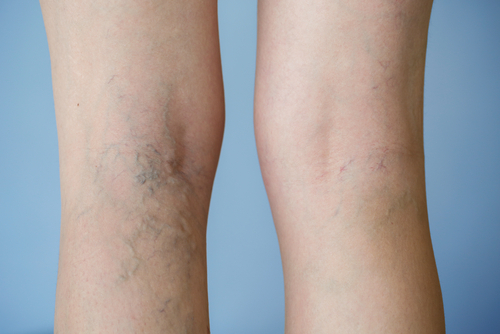 Both types of veins are very common, but spider veins are even more common. There is a difference in treatment, as well. Varicose veins, because of their larger size, require much stronger treatment than spider veins. While it is most common that men and women get varicose veins in their legs, that is not the only spot you’ll see them pop up. They primarily occur in legs due to the gravity factor we discussed up in #1. But, you’ll also see varicose veins on the face and neck, or wherever damaged or weakened veins in your body exist. While the majority of varicose veins sufferers can thank genetics for their troubles, there are ways that you can decrease your chances of developing varicose veins. Though the above are not 100% guaranteed to keep you from getting varicose veins, they will certainly help decrease your risk, and also decrease the pain and problems you will have if you do indeed develop varicose veins. Though no one likes the way varicose veins look, some people may not suffer from any pain as a result of the veins. Keep a close eye on your varicose veins and make sure you give Vein Clinics of America a call when your veins begin swelling and feeling tender, or if they begin to bleed. Varicose veins are not something you want to leave untreated if they start to become a problem. Ignoring issues such as the above with your varicose veins could possibly lead to blood clots. Though unfortunate, it is true that if you have fallen victim to a varicose vein, chances are good you will be confronted with another one down the line. And, while most treatments do a good job of destroying a damaged vein, there is the possibility that the vein can regrow, and become a problem again. 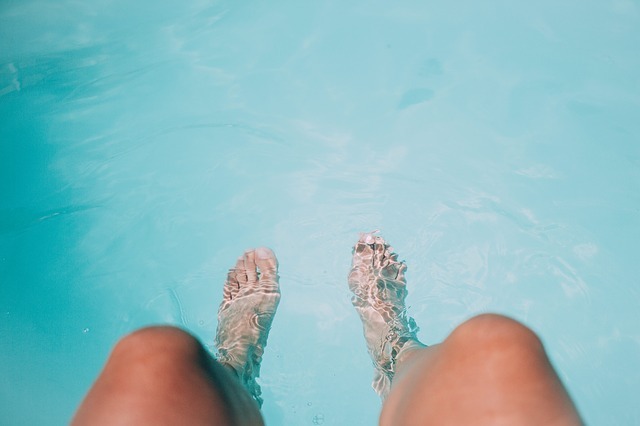 If you have undergone varicose vein treatment before, you have no excuse not to practice the lifestyle changes in #4 to help lower your chances of getting another one. The good thing about having varicose veins in today’s world is that there are more options for treatment than ever. Modern technology has allowed Vein Clinics of America to offer an incredible variety of effective treatment options that differ depending upon the severity of your veins. From minimally invasive to Radiofrequency Ablation (RFA); Endovenous Thermal Ablation to sclerotherapy and beyond, Vein Clinics of America will work with you to determine which vein treatments are best, and likely to be the most effective for you. Never taking a one-size-fits-all approach, Vein Clinics of America will ensure that each treatment is catered exactly to each patient’s specific situation. If you’re curious about how well the treatments work, be sure to check out some before-and-after vein treatment photos that will “wow” you. Vein Clinics of America has proudly performed over 1.3 million procedures for a variety of vein issues, and we feel confident that should veins become a problem for you, we will help you fix it.